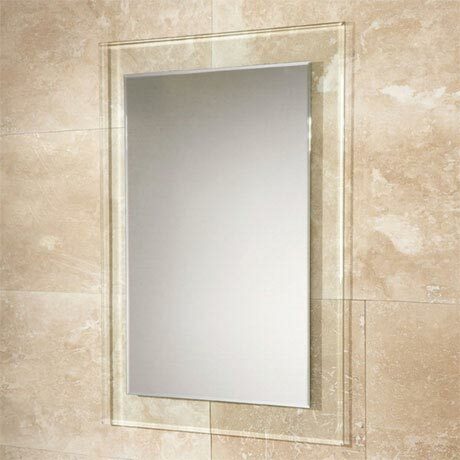 The Lola decorative mirror will compliment and enhance any bathroom with its elegance. Featuring a clear glass frame and bevelled edges that give the mirror a sophisticated touch and creates an interesting visual effect. The mirror can be hung either landscape or portrait to suit the space available.